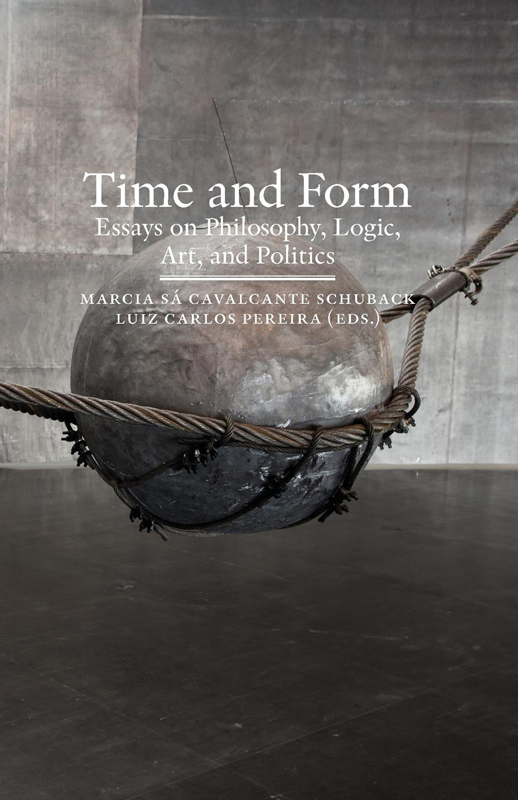 Time and Form is a collection of essays on philosophy, logic, art, and politics based on courses held by Swedish and Brazilian scholars between 2006 and 2013, under an academic cooperation between Södertörn University (Sweden) and Pontifícia Universidade Católica do Rio de Janeiro (Brazil). In times of globalization, where traditional forms of life as well as established theoretical approaches are shaken in their most fundamental grounds, the search for new modes of coexistence and reflection becomes a matter of special urgency. The different approaches and questions discussed in the present volume mirror this search for new forms of life and of theory: they are pursued here both as subjects of reflection and as ways to reflect upon traditional philosophical issues. In this sense, the question about the relation between time and form can be considered the common thread that weaves and connects the different contributions together. With contributions by Luisa Buarque, Marcia Sá Cavalcante Schuback, Pedro Duarte, Stefan Jonsson, Helena Martins, Luiz Camillo Osorio, Luiz Carlos Pereira, Hans Ruin, Nicholas Smith, Fredrika Spindler, Sven-Olov Wallenstein, and Charlotta Weigelt.